Feeling The 70’s Vintage Fashion With Chloé! The iconic models feature unique colors and reflections created by new gloss effects and highly distinctive material combinations, inspired by Chloé’s effortless feminine elegance. 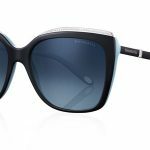 Tiffany & Co. Is Out With A Dazzling Eyewear Collection! 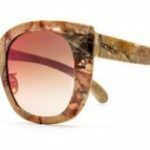 Budri Launches A Limited Edition Set Of Marble Eyewear!